The Fantastic Four have been split up for months, facing multiple threats - such as the Texas Twister, Diablo, the Impossible Man and the Sub-Mariner - on their own! But with the deadly threat of Dr. Doom on the horizon, the team is reunited! 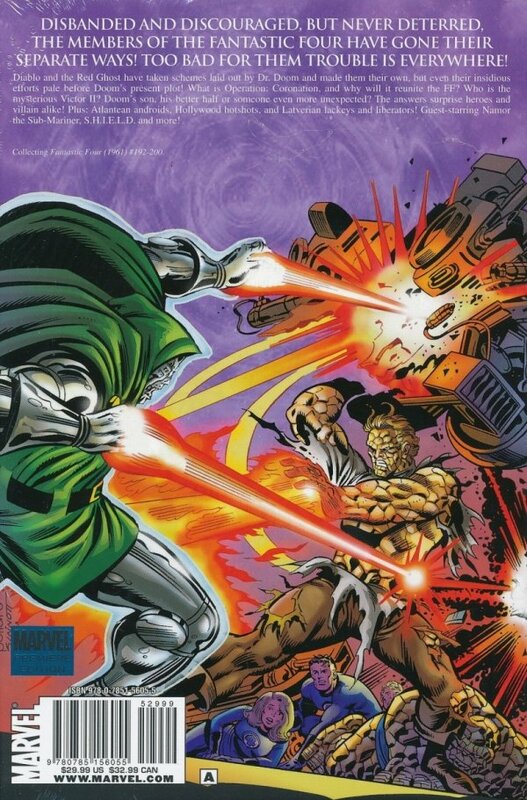 Will Doom triumph? 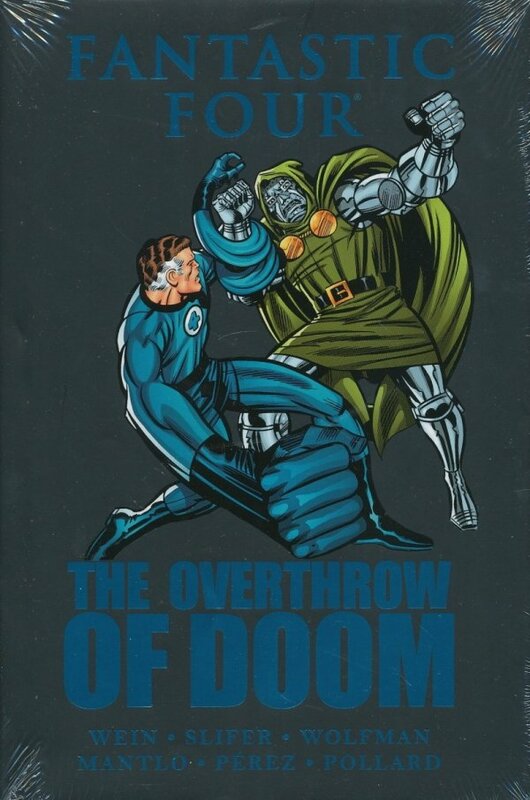 Will Latveria ever be the same? And who is the mysterious Invincible Man? Collecting FANTASTIC FOUR (1961) #192-200.